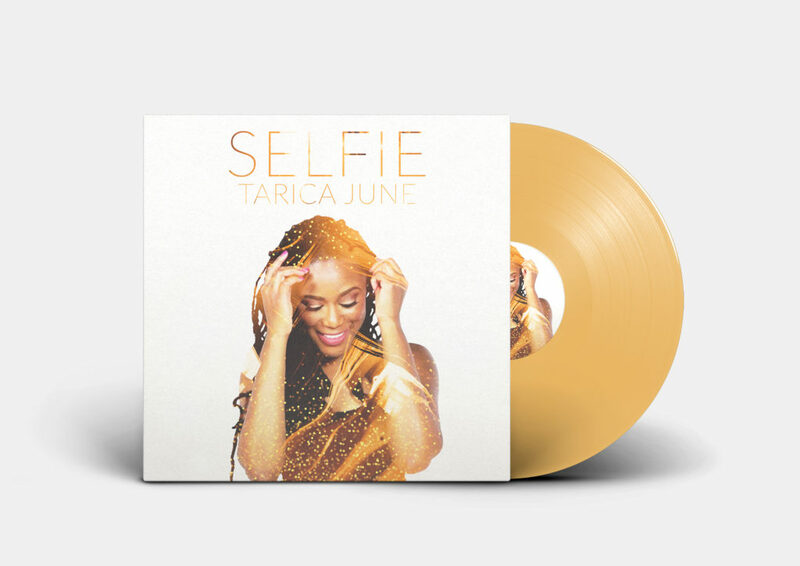 Within a culture that severely under represents and undervalues the non-conforming female voice unwilling to bend to trends and commercial viability, Tarica June stands out. The Howard Law School-educated hip-hop artist has a unique and celebrated skill set. Her dossier flaunts high praises from the likes of seminal hip-hop artist Chuck D (Public Enemy) and upcoming collaborations with hip hop artist M-1 (Dead Prez). With an effortless flow that sits haughtily at the nexus of diverse influences such as Sonia Sanchez, Yasiin Bey, and T.I., it’s easy to see why media outlets called her debut “one of the most important projects in recent Hip Hop memory.” The self-directed video for her politically-charged hit “But Anyway” went viral in Spring of 2016, garnering over a million views on Facebook in less than 3 days. This sparked coverage from numerous national outlets including NPR and ELLE.com, bringing national attention to issues related to the gentrification of Washington DC (her hometown). Tarica has performed around the country, incorporating elements of traditional hip-hop, folk music, and spoken-word/poetry into her shows. 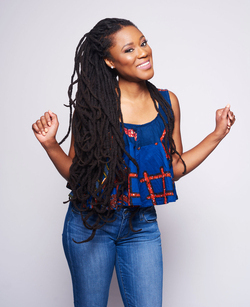 She has been featured at numerous festivals and conferences including SXSW, the Smithsonian’s “America Now” Festival, and the B-Girl-Be Hip-Hop Fest.